Diane Ronngren, a Level IV, NCGR Certified Astrologer has degrees in business and languages, advanced certification in Ericksonian Hypnosis and NLP. 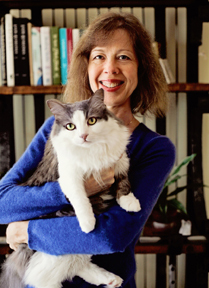 She has written several books including "Sage & Smudge: The Ultimate Guide", which has received the COVR Visonary Award for Best Book, General Interest. Her book: Lunar Nodes--Keys to Emotions and Life Experience was enthusiastically received with positive peer reviews. She and her husband, Gary, run a publishing company called ETC Publishing. Diane does consultations in person, and internationally by phone and Skype. 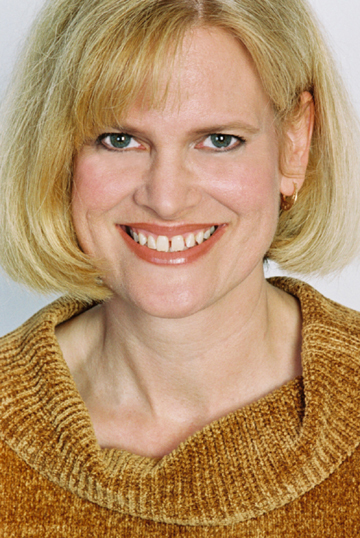 Donna Stellhorn is an Astrologer, Feng Shui expert and has written 13 books, including Feng Shui Form and the best-selling booklet Sage and Smudge. Her annual Chinese Astrology series, which will include Chinese Astrology 2019 Year of the Earth Pig, is the best-selling Chinese Astrology series on Amazon. Her upcoming book, Plate Size Matters, combines Feng Shui with weight loss where she describes how she used Feng Shui techniques to lose 35 pounds and keep it off. Donna lectures on both Chinese Astrology and Western Astrology as well as Feng Shui. Recently, Donna has lectured at Western Digital, Warner Records, Room & Board, the Rancho Santa Fe Water District, Brion Jeannette Architecture, and the San Diego Airport Authority. She’s been on Coast to Coast AM with George Noory. She spoke at the 2018 United Astrology Conference in Chicago and she writes for Horoscope.com and Astrology.com. 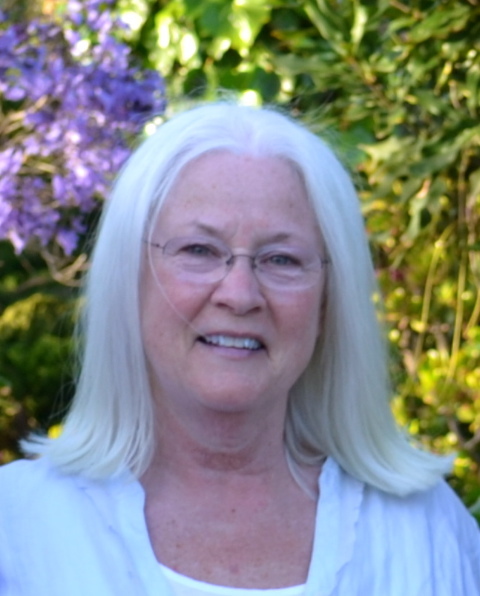 Donna is on the board of the International Feng Shui Guild and NCGR—San Diego. For fun, Donna does improv and when she wants to be terrified, she does standup comedy. Donna lives in Orange County, California with her standard poodle, Giles and the magical cat, LaRue. For more information check out Donna's blog, YouTube channel and her website, Feng Shui Form. 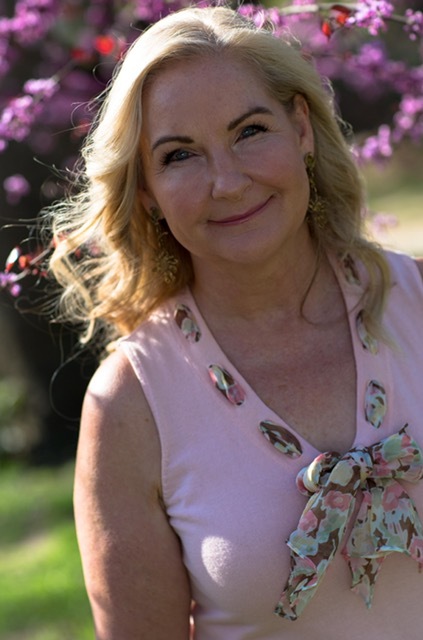 Jill Estensen is a Professional Astrologer, Intuitive & Pastoral Counselor, Minister, Teacher of Metaphysical Principles, Tibetan Numerology and Dimensional Awareness. Jill graduated from the Kairos Institute in 1981 and received her Masters of Metaphysical Science (M.Msc.) from the University of Metaphysics in Los Angeles, California in 1991. 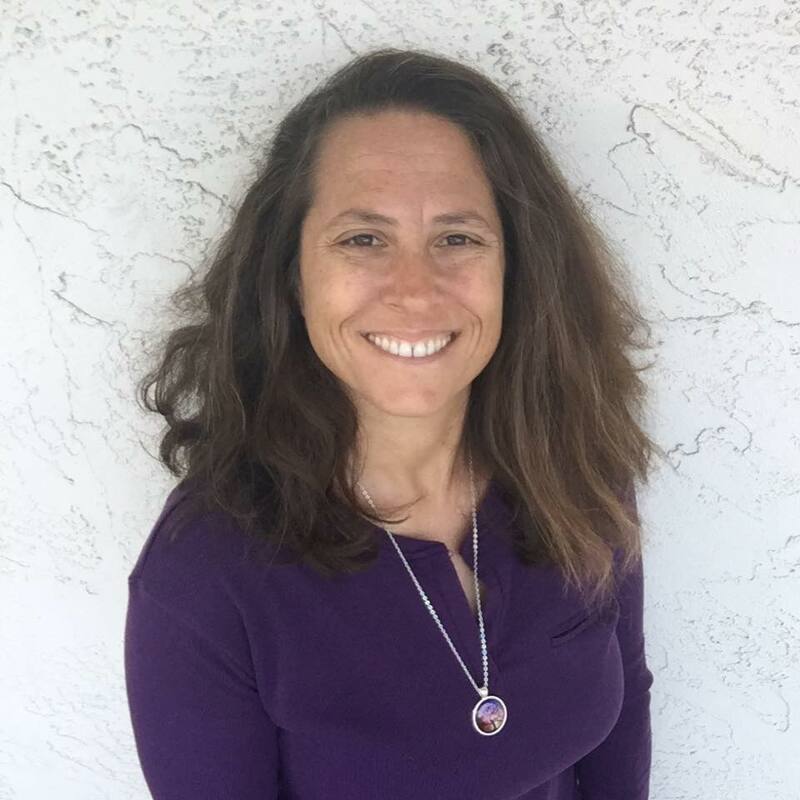 Jill began her Professional Practice in 1988 and is the author o Geometries of Creation Divination Deckand founder of IntuVision, an organization devoted to the research and exploration of astrology, personal expansion, spiritual connectedness and healing. Tami Magaro is a professional astrologer, life coach, teacher and presently writing her first book on How to find happiness through your relationship to Saturn. She has a BA in Psychology and has always been fascinated with the developmental challenges of our childhood, which turn into habitual patterns into adulthood. Tami works with women who are going through major life crisis, either divorce, breakup, career change, or working through their intimacy issues. She uses Astrology as the navigator to those issues and developmental challenges to help her clients transform themselves and their relationships. Tami Magaro is presently on the board of NCGR San Diego Chapter since 2011. If you like to learn more about what Tami does go to her website at http://illuminatingyourdreams.com or contact her by email at magarot@mac.com. Kelly has been a professional astrologer for more than 23 years. Her passion is using the art and science of astrology to guide clients through the challenges and opportunities life presents. Lecturing, teaching, and writing on a variety of metaphysical topics, Kelly has been published in ETC Magazine, The Light of New Mexico, In Light Times of Nevada, and All Things Healing.com. Kelly is also a certified practitioner of Neuro Linguistic Programming (NLP), Ericksonian Hypnosis, and Time Line Therapy. She has been an active member of the National Council for Geocosmic Research (NCGR) since 1995, and currently serves on the Board of the San Diego NCGR Chapter as the Publicity Director. Ralph Macintyre, (certified in Steven Forrest’s Evolutionary Astrology as well as Jim Lewis’ Astrocartography), has been developing and is presently fine-tuning cutting edge Astrocartography maps. These new maps integrate the full complement of locational Astrology techniques into one interactive Google map, making it simpler than ever for anyone to understand how their unique locational astrology affects them.Ralph also offers personalized Astrocartography Map readings in which he masterfully intertwines the principles of Locational Astrology and Evolutionary astrology delivering to his clients a fresh look, a new clarity and luminosity to the path along which they walk and thrive. With Ralph’s maps and one-on-one help, you will begin to better comprehend your birth chart, understand how your individual astrology affects you all around the world; thus enabling you to make choices correctly aligned with your self-evolutionary goals. I am self-taught subscribing to teachings of astrologers like Robert Hand, Jan Spiller, Bernadette Brady, Derek & Julia Parker, Marcia Moore & Mark Douglas, Pam Gregory and Evolutionary astrology generally. I have membership with, New Paradigm Astrology Cooperative and Organization of Professional Astrology & a member of Eckart Tolle. I have a PhD in Health Psychology with an extensive clinical science background in Neuroscience. Throughout my 30+ years of studying astrology I’ve maintained a strong interest in esoteric knowledge and the means of connecting with a higher consciousness. The individual astrological chart reveals the individual’s inborn potential, which can be shaped through the judicious exercise of free will. I assist my clients connecting to source to become more present and focused through their personal, astrological chart enabling my client to be effectively engaged in their life.